Jasper Realty Advisors is led by Mark Goldstein, a commercial real estate broker and attorney with deep knowledge and extensive experience in the South Florida market. In a career spanning more than 25 years, Goldstein has advised numerous tenants, investors, and owners, helping them achieve their goals in the region’s real estate market. His wealth of experience includes hands-on leasing of major projects, exclusive representation of institutional, corporate and individual clients, and being a court-appointed receiver for commercial and multi-family properties throughout the State of Florida. Jasper Realty Advisors guides office, retail and warehouse users, investors, and owners toward their business and financial objectives in South Florida’s constantly changing commercial real estate market. We help tenants find the right office, retail or industrial space; guide investors in making well-informed decisions, and partner with owners to determine the right strategy to maximize a property’s value. We provide personalized value-added services and professional advice and guidance to all of our clients. Honesty, integrity, accountability, market knowledge, and outstanding professional service are our company’s highest values. Find the perfect space. Speak to a Jasper Real Estate Advisor. Mark Goldstein brings more than 25 years of experience in Florida’s commercial real estate market to every client engagement. His focus has been on office, retail and industrial leasing, as well as property investments and receiverships. 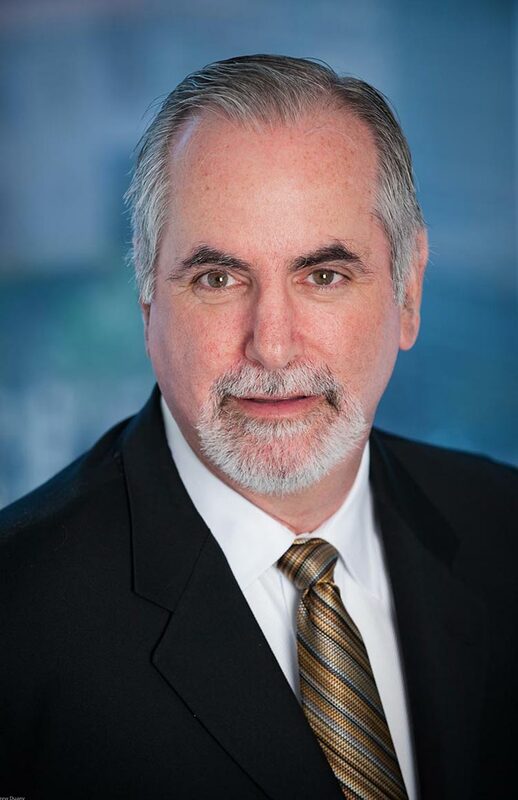 Prior to founding Jasper Realty Advisors, Goldstein was a senior vice president and principal at CREC, handling leasing and brokerage activities for the full-service Miami-based company. In that role, he served as the exclusive tenant representative for a number of regional and local law firms, accounting firms, insurance companies and other professional firms that have leased more than 2 million square feet of office space in South Florida. In addition, he represented companies that leased more than 1 million square feet for retail, warehouse, R &D, and manufacturing uses. Before obtaining his real estate brokerage license, Goldstein practiced law in South Florida for ten years. He was in-house attorney with Citicorp Savings (now part of Citibank), and a senior associate in the real estate department of Holland and Knight. Goldstein grew up in South Florida, giving him a deep personal perspective on the region’s long-term growth through multiple real estate cycles. He earned his bachelor’s degree in marketing from University of South Florida and his juris doctor (J.D.) from the University of Florida. "When my partner and I decided to relocate our law firm, Mark provided invaluable assistance every step of the way. He assisted us with the space planning, the lease negotiation, the build-out and our move-in to our new space. We were able to continue our law practice throughout the process because we were able to depend on Mark to take care of the details. He’s a pro’s pro."